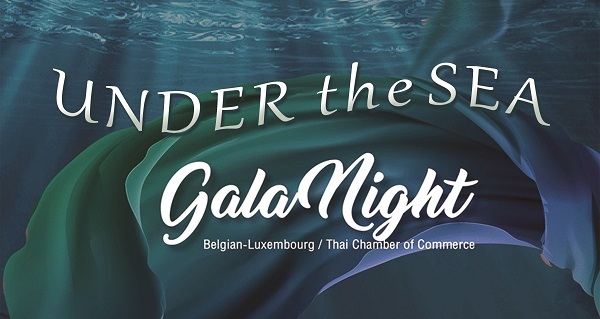 With our newsletter we aim to inform you not only about your Chamber but also about the most important updates on Thai and International Business News. Our newsletter is brought to you in corporation with Solvay. Enjoy reading!